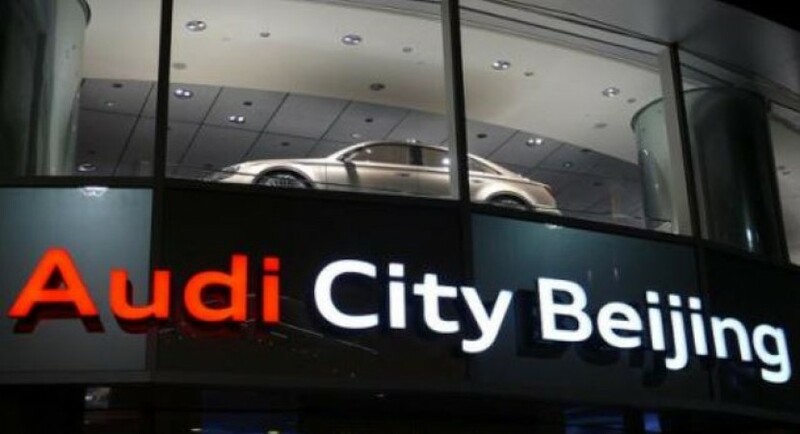 Audi the German based manufacturer has registered significant sales increase in China in the first quarter of 2014, managing to sell 124,520 vehicles. With the Audi Company building the Q3 small SUV and the recent production of the A3 Sportback locally, the automaker has managed to increase sales, especially due to tax breaks, that allowed the company to invest more in the local plant. Thus, Audi has also announced that it would soon start the production of the A3 Sedan in China. 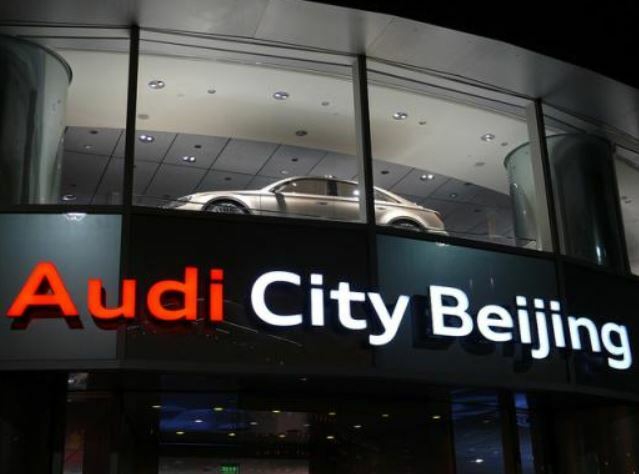 Luca de Meo, Member of the Board Management at Audi states that the German company is the first local automaker to produce and sell three vehicles in the “compact segment in China”. “We have thus once again demonstrated Audi’s pioneering role in our second home market,” de Meo continues stating. In March, the Audi manufacturer managed to increase its sales up to 47,636 vehicles that have been built at the company`s first plant in Changchun. The second factory in Foshan, China, manufactures the A3 Sportback, with the A3 Sedan to enter production this summer. Thus, Audi is set to reach record sales by the end of the year.